Stamp on the ground Album Stamp! Love is on fire Album Stamp! It Must Have Been Love Album Stamp! 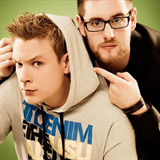 So Small (Dance Radio Edit) Album Stamp! Where Are You Now Album Stamp! Colours Of The Rainbow Album Stamp! 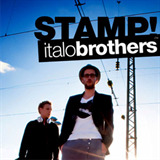 Counting Down The Days (Cascada Radio Edit) Album Stamp! Put Your Hands Up In The Air Album Stamp!